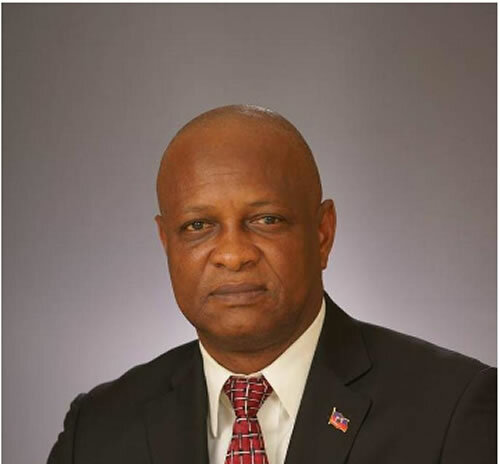 Here is a picture of Ernst Jeudy, Candidate for Deputy in Delmas. Ernst Jeudy, ending up in second place during first-round voting, has been exposed as a former drug dealer. In 1987 a half pound of cocaine was discovered in his bag at Miami International Airport. Political observers say he should be disqualified from participating any further in elections. The bigger issue is PEC should be conducting background checks on all candidates. Pundits say many politicians with arrest records have been elected to office only to raid government coffers.